Home » What is Sarcopaenia? Muscle weakness is highly linked with bone loss of bone strength. 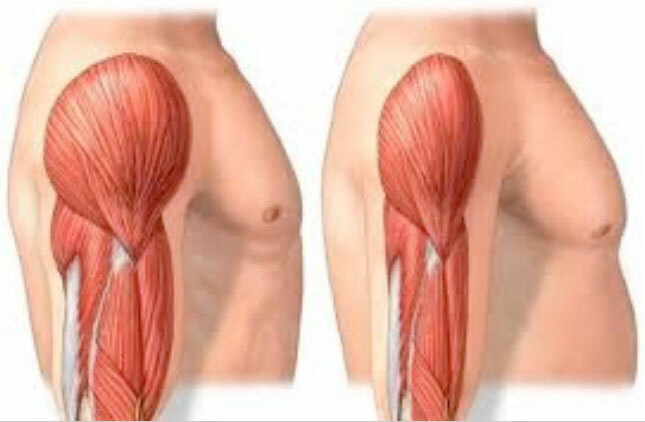 sarcopaenia describes a clinical condition of reduced muscle mass and strength. sarcopaenia is associated with inactivity and ageing. 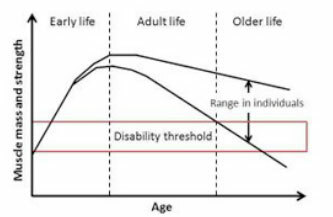 sarcopaenia related impaired muscle function gives rise to poor balance, gait and overall ability to undertake every day activities. The prevailing view has been that muscle loss and others signs associated with aging are an inevitable process. However, accumulation scientific research indicates development of sarcopaenia can altered and muscle strength improved. At London Osteoporosis Clinic we look to understand the interplay of factors that leads to development of sarcopaenia and osteoporosis. We make use latest research to reverse sarcopaenia and offer treatments to reverse osteoporosis. By treating both sarcopaenia and osteoporosis we aim to cut the risk of falls and fractures and improve general health.